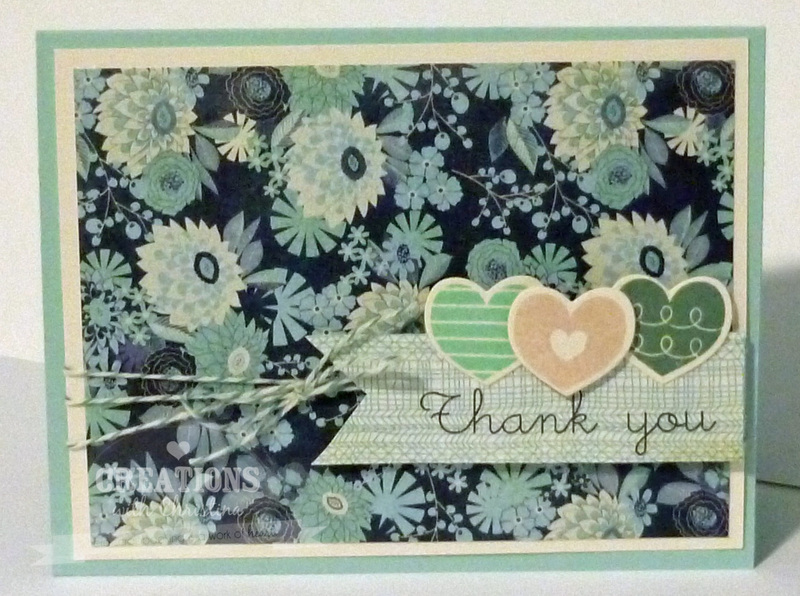 Just beautiful....love it and what a cute die and stamp set! Cute card Christina. I like the way you did the banner and hearts. 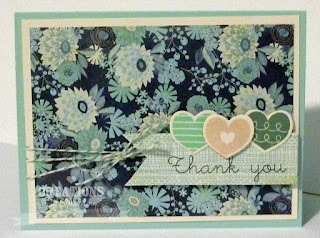 Love your card....colors & pattern are just perfect!! Nice job. Cute card. I am going to scrap lift it just a warning. Hope you don't mind. love your colors and overall the card is stunning! Very cute card Christina and I actually have the same stamps/die so I may have to scrap this one for sure!